Well take or leave my advice. I have just been running/building/troubleshooting/reasearching SRs for 10 years. Mattchow, PM me if you are looking for a good guy to do some machining, or have any questions. Or I can talk to you next week at meet if you are come. Looking forward to seeing finished product. Take your time, and do it right! Does this mean it is all put back togther? I can't wait to here how it all turned out for you. awesome to see its getting there, only question, why didnt you clean up your bay some? Thats a pick of it coming out, i wish it was going back in. 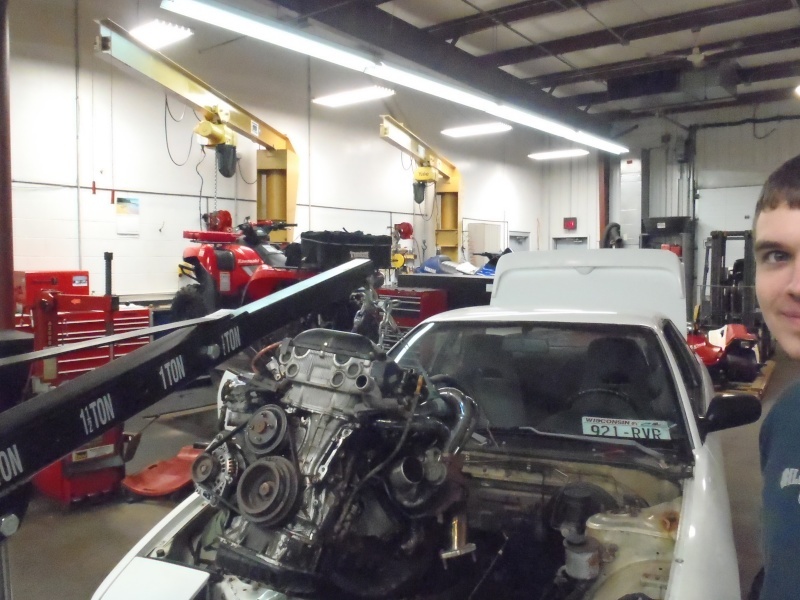 And yes i cleaned up my engine and bay. But ive got more diemas. because of the damn ARP main studs i now have to get my block line honed to fit the bearings properly. maybe the nissan owner liked kangaroos? I have the same Kangaroo on my motor Girdle. 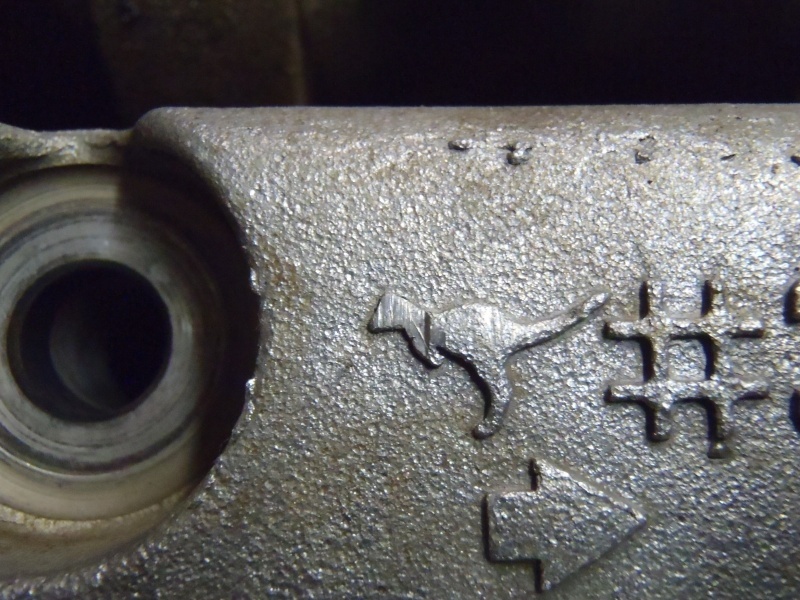 Most Nissan Girdles are cast in Australlia. 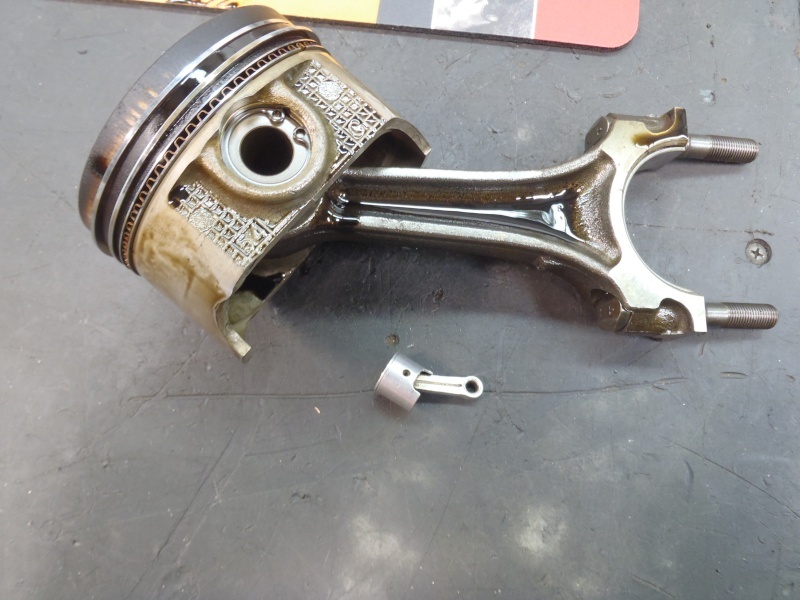 Are you doing new rings and pistons? Replace the rings if you can. would you replace them even if the end gaps are within spec? i just looked them up, they're only $130 for the ring set. i already dropped a grand more into it than what i planned on when starting this build, you guys are killing me with your "do this and do that the right way" attitude lol. I hope you know this is coming out of my jet ski build fund! summers coming and my 2nd ski isn't isnt ready yet. Build it right....You can always do Jet Ski Later. Do one project at a time and make them BOTH right. You will not regret it. Trust me I'm Going to do it right! I was just being sarcastic, they're already ordered. If I was to do it wrong I Woulda just bolted my new turbo on and ran it! I've learned my lesson on half assing my toys, in the end it always cost me more to re do it the right way. 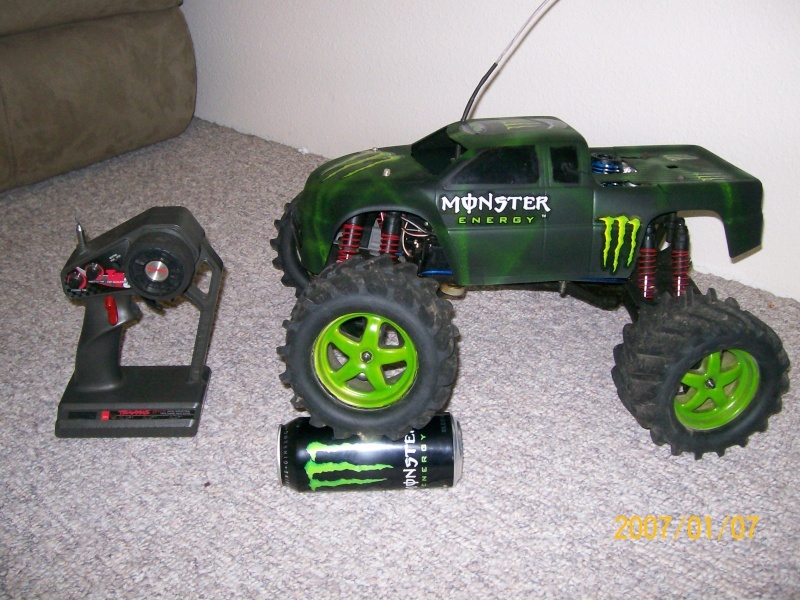 kouki_chee- yeah thats from a R/c truck i had, i did put a new engine in it. 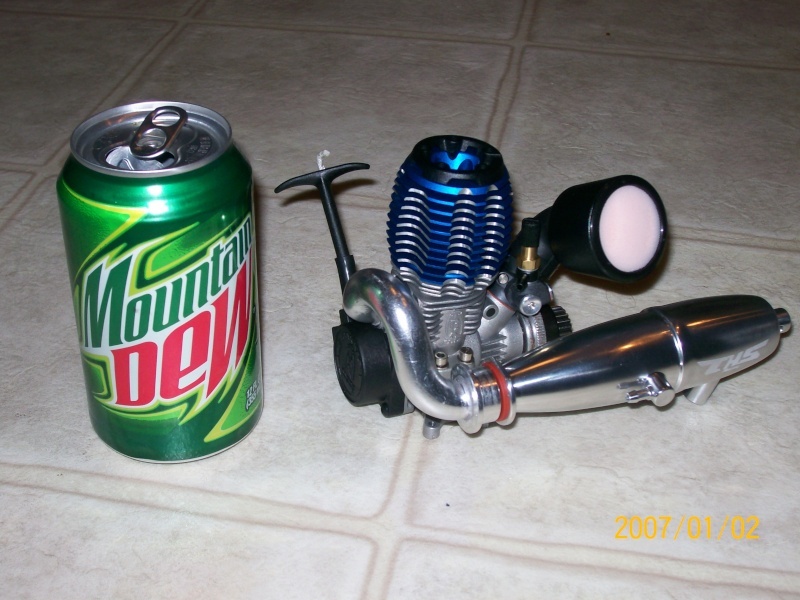 i sold mine didnt use it much, 4wd was sweet in the snow, new engine 2.5r rocked wheelies at all the way through 1st gear and depending on the ground sometimes in 2nd, i used to launch it off the jumps on the motocross track at my work. body was purple when i got it, of course i monstered it up. welcome to engine builders lol. they are all like that.